Do I have many readers in Kansas and Iowa? 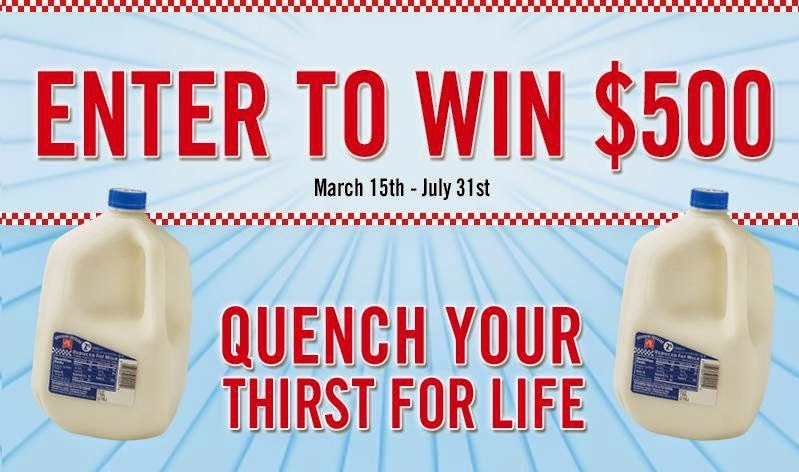 If you're from either of those states, here's your chance to win $500 from Womensforum.com and AE Dairy. The giveaway runs through 7/31/15. Just tell the world what your passion is and you could win. Dial Miracle Oil Body Wash Giveaway!